1940s. 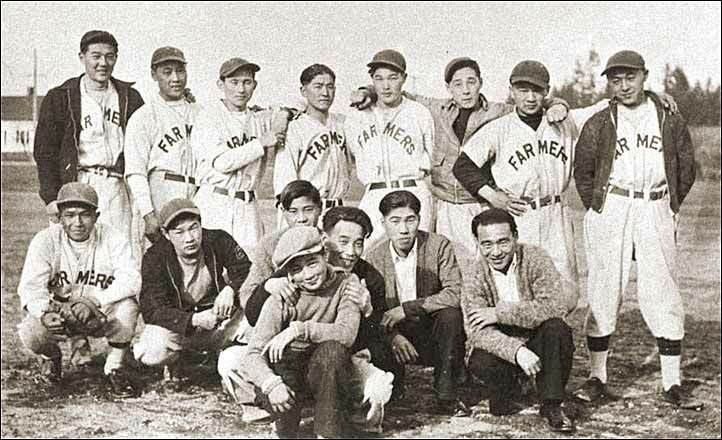 Japanese baseball in one of the internment camps in BC. No IDs available.